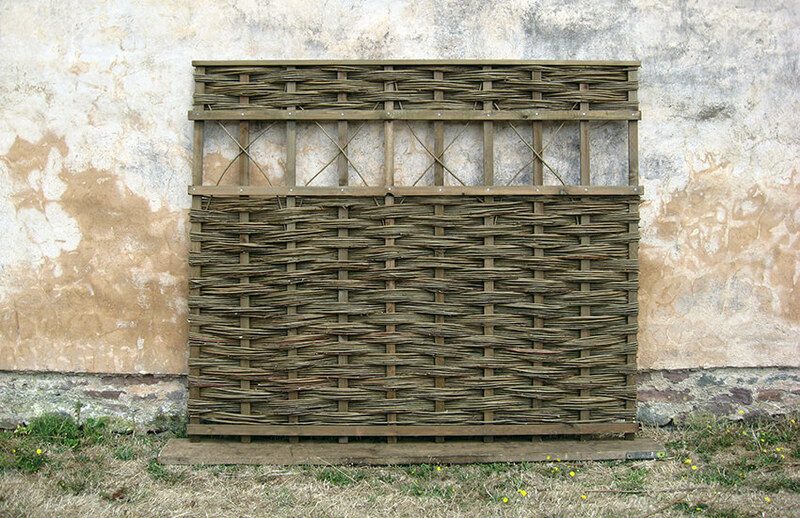 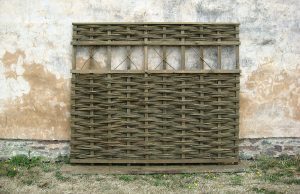 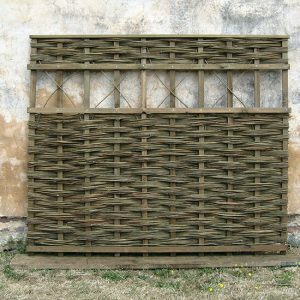 Framed Willow Hurdles for garden fencing and screening. 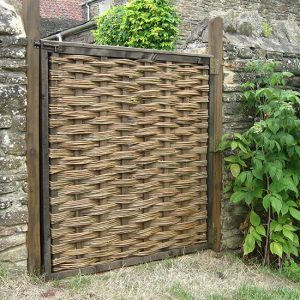 Framed hurdle fencing can also provide an alternative solution to extending the height of a low garden wall. 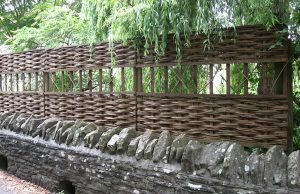 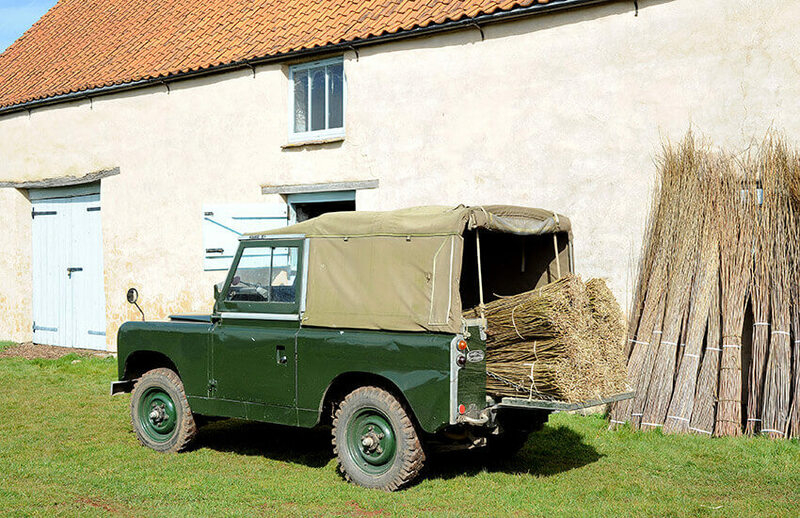 Their natural design will filter a proportional amount of wind giving an advantage over conventional fencing in exposed areas, as well as offering protection to young plants and hedgerows. 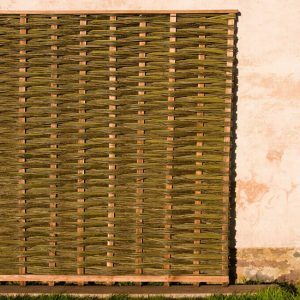 Other uses include the screening of gas tanks, unsightly walls and of course, the ever-increasing number of wheelie bins. 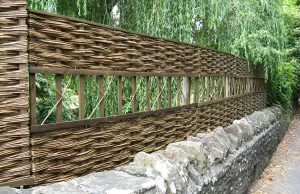 Bespoke sizes made to order, please get in touch and we can help you with your enquiry.